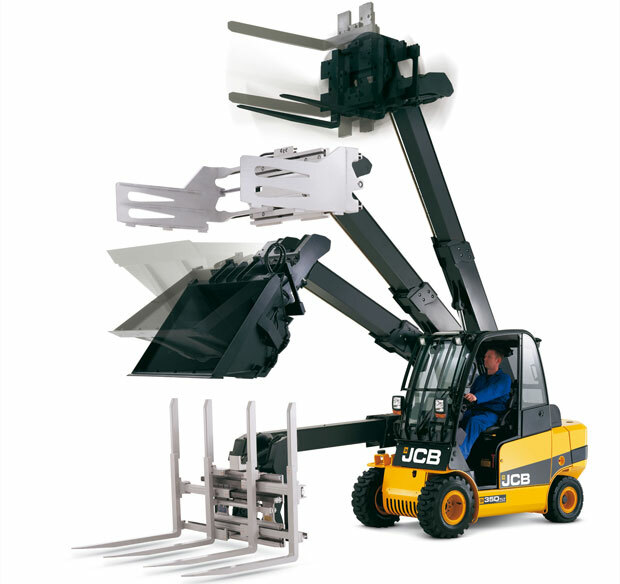 JCB has been pioneering the telehandler concept since 1977. 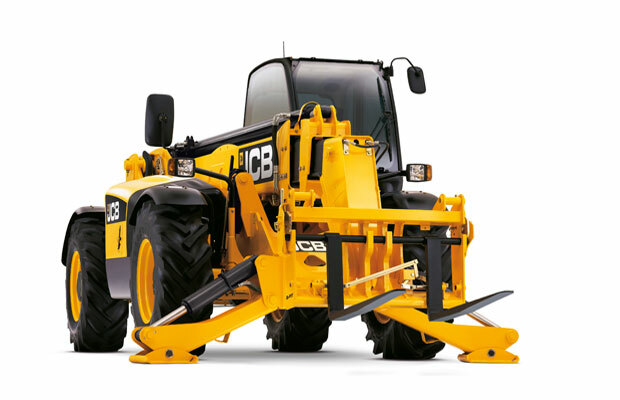 Since then, JCB has remained the world's first choice, and JCB's telehandler range has come to epitomize the very highest levels of performance and productivity. 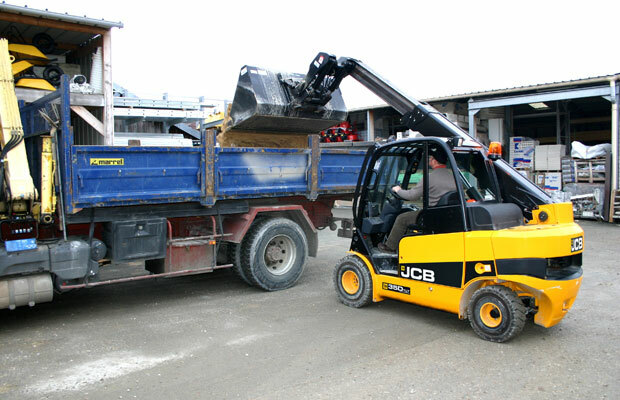 Part of the reason that the JCB telehandler has stayed ahead of the competition is due to JCB's continued commitment to innovation. 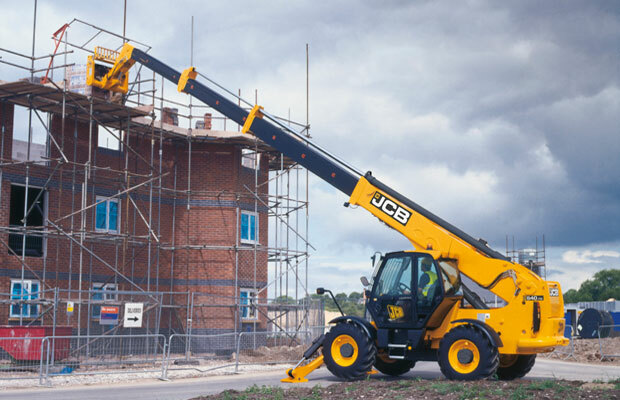 The world-renowned JCB DIESELMAX engine is powerful, durable and efficient - perfect for Africa - while all JCB telescopic handlers are designed for ultimate maneuverability. 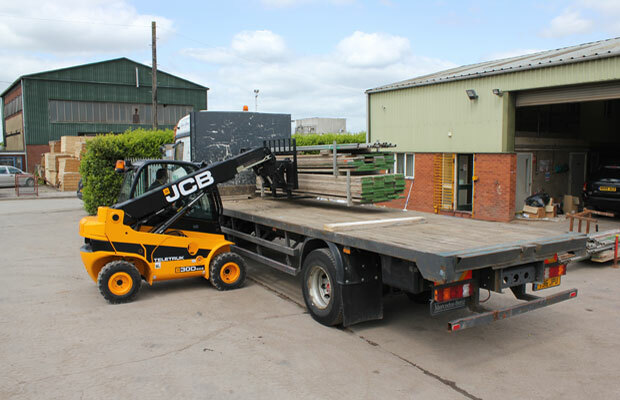 In addition to the telehandler that we supply, JCB Teletruck can do everything a conventional forklift does, only better. Uniquely, our Teletrcuks use a telescopic boom instead of a vertical mast, which means you can load lorries from one side. It also means you can enjoy unrestricted forwards visibility, reduced overheads and improved site safety.